The time has come for you to make a move away from your old address, and find somewhere brand new to live. 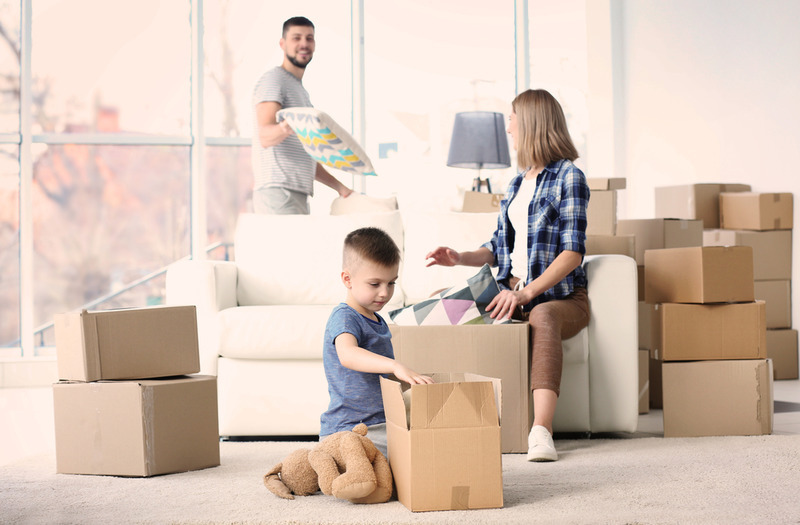 When you are ready to transfer your life to this new home, you will need help with packing and carrying, and getting everything you need into that new address. You could leave it up to Flash Moving, the best Pasadena movers for homeowners and office managers alike, or you could try to make the whole thing go much more smoothly by practicing a few simple steps. From tips on packing to how to handle your stuff, just take some advice from us today. Do you really need that third hat? The longer we live at an address, the more we tend to collect. Even furniture movers can’t resist hoarding a few little items, and while our rooms aren’t a mountain of papers with walking space in the middle, we know how hard it can be to let go of things we own. However, moving to a new house is the excuse that you need to finally get rid of some of the clutter from your home. Keep asking yourself, Do I need this? as you pack, and you will quickly find that you have a much-reduced packing list. Take the time to examine everything closely, and discard everything that you no longer need or use. We recommend taking the time to sort out the items you are throwing away and giving everything you can to charity – time to give your unwanted possessions a new life with someone else. When you are packing, you don’t want to simply be lumping everything together as it comes in to your property. Instead, you need to sort everything out into different piles. Books in one, CDs in another, and everything that you want to keep sorted out. You can start folding trousers or putting books into a single box if the pile gets too much, but what is important is that you know where everything you want to keep is. We advise that you don’t put too many heavy things into the same box or moving chest, because this will make it harder to move for our teams. Instead, you might consider a layer of books at the bottom, beneath blankets and pillows, or clothes. This will make everything lighter and allow you to keep everything organized for your move. The best way to make sure that your moving day is really easy is to bring in Flash Moving, the best Pasadena movers for precious items and whole-house moves. Contact us before you need to move to your new space, and we can help you to get organized with handy tips and our packaging knowledge. You could even have our teams come over and help you pack before moving, so you know everything is protected. Find out how we can help you today by contacting us online, or calling (888) 660-4351 now.